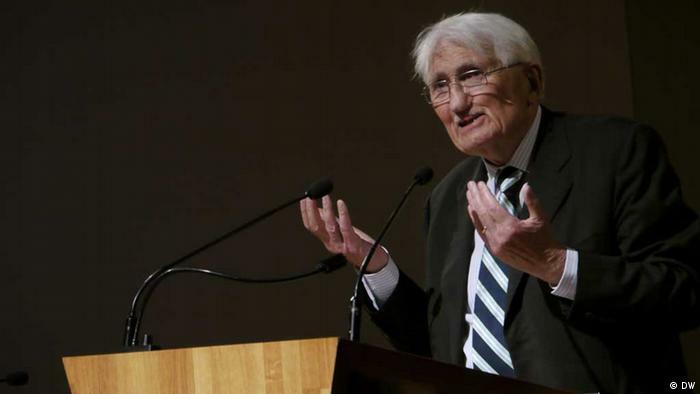 Renowned German philosopher Jürgen Habermas has expressed his doubts about the current state of affairs in the European Union. He sees a need for more cooperation and more democracy. Over 500 students were gathered in the largest auditorium at the Catholic University of Leuven in Belgium, waiting with excitement for the prominent sociologist and philosopher to make his appearance. And those who had not managed to reserve a spot could watch the lecture on a large screen mounted outside the building. When the 83-year-old Habermas finally walked into the room, the young audience rose to its feet and welcomed him with a warm and long applause. Habermas proceeded to give a lecture titled "Democracy, Solidarity and the European Crisis" - his first public talk on European politics in many years. One of the attendees was President of the European Council, Herman Van Rompuy, who has been heavily involved in combating the eurozone crisis. Habermas harshly criticized the euro bailout policies, saying that the EU has become a financial market-oriented technocracy. Instead, he proposed the development of a "supernational" democracy, in which the current nation states continued to exist but gave up their sovereignty. "If we want to maintain the common currency, it's not enough to grant credit to individual insolvent countries in order to put them back on their feet," explained Habermas. "Instead, what we need is solidarity and a cooperative approach that results from a shared political perspective." Habermas called for the democratization of the European Union and democratic management of the European Council. He added that EU treaties should be reviewed by a convention and amended. He believes that the German government holds the key to change in the European Union. It has a leading role for demographic and economic reasons, he said, and should not succumb to the temptation of following its own independent course. It should not be about a "German Europe" but "Germany in Europe." In order to secure the future of the eurozone, the currency union needs to be transformed into a true political union, he stressed. 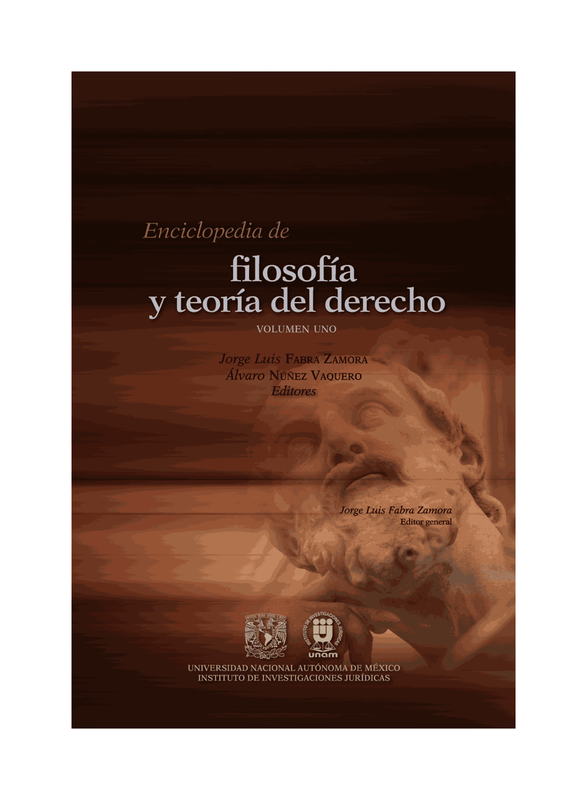 Van Rompuy himself began studying philosophy in 1968. At the time, Habermas was already a widely known sociologist working in Frankfurt. He said that meeting Habermas in person was something special because he was a man who has been theorizing about Europe and European unity for decades. However, he added, "when we spoke to each other, we didn't agree on everything. As a politician and an intellectual, our roles and responsibilities are different." Habermas said that he can understand that it is difficult for the European Council to make decisions with far-reaching consequences. "Nobody wants to deprive themselves of power, but the economic reality will bring about change," he explained. In his own short address, Van Rompuy indirectly contradicted this statement, saying that heads of state and government would very likely soon make landmark decisions together. "You also told me you're worried about countries that could be forced to go their own way," said Van Rompuy to Habermas. "This concern also pertains to your home country, Germany." Nevertheless, Van Rompuy personally sees Germany and other EU states as well incorporated and integrated into the union. According to him, the "you and I" has become a "we." Austerity measures gone too far? 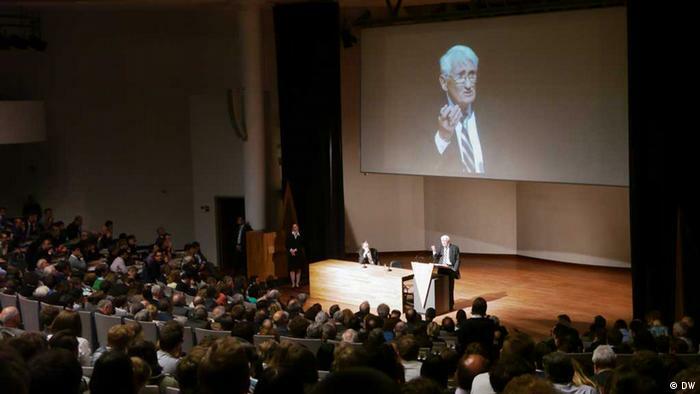 Following his lecture, Habermas answered questions posed by the professors and students present. Replying to one of them, he advised that the strict cost-saving policy introduced by Germany and other solvent states in the northern half of Europe should be relaxed. "I would opt for a more balanced economic course that includes focused investment programs for regions and entire countries," said Habermas. "This should counter the currently escalating trend - the trend of a growing gap between the eurozone member states in the area of competitive capacity and other fundamental aspects." More democracy and solidarity in Europe - many of the students in the auditorium were supportive of the idea. One of them was Peter Oomsels, who is currently writing is doctoral thesis on the topic of management. "This evening we learned that the European Union has come a long way, but still has an equally long way to go," said Oomsels. "We're still in the early stages of the EU's second phase of development." He believes that Habermas' critique reflects the thoughts of young EU citizens. "We still have the dream of the European concept, but are disappointed with how Europe is currently being governed." At the end of his lecture, Habermas glanced at his watch and amused the audience by apologizing for having taken so much time. 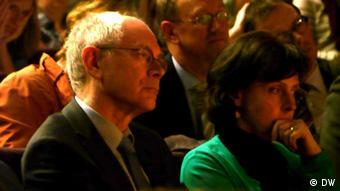 In his final comment to Van Rompuy, he said, "The governments in Europe are simply too fearful. The EU-related questions need to be presented to the people to decide on." At the next EU summit in three weeks' time, Van Rompuy will have the opportunity to put into practice some of the philosophical musings stemming from this discussion.